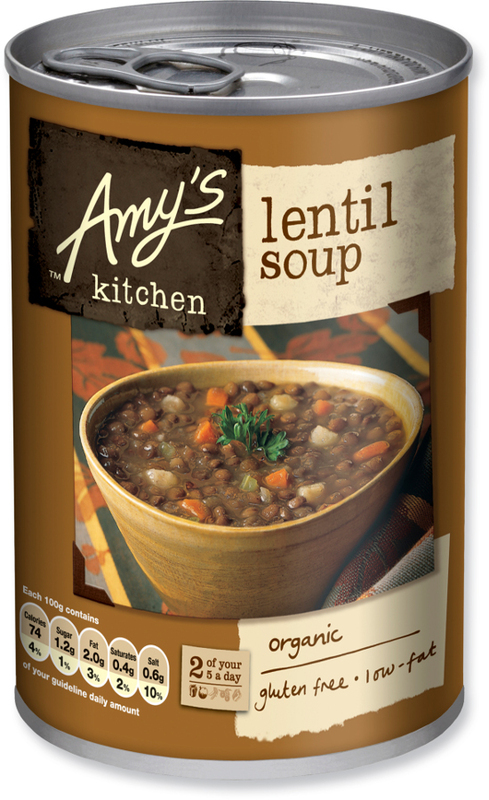 The lovely people at Amy’s Kitchen have come up with the perfect combination of organic lentils and organic vegetables to create a wonderfully delicious and yet totally nutritious vegan soup that all the family will love. 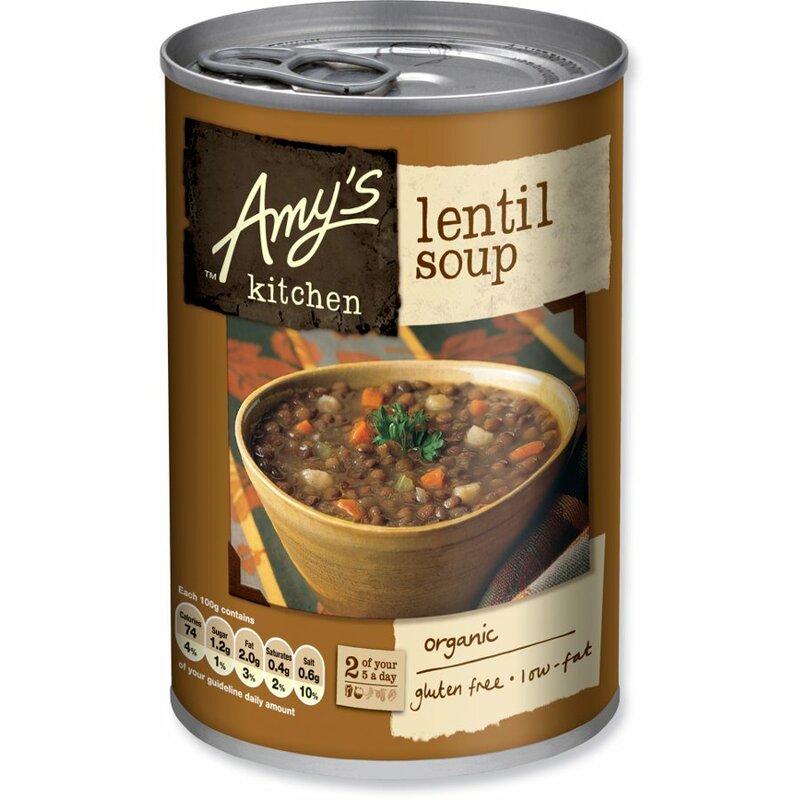 The Amy's Kitchen Lentil Soup - 400g product ethics are indicated below. To learn more about these product ethics and to see related products, follow the links below. Very popular with my vegan daughter. There are currently no questions to display about Amy's Kitchen Lentil Soup - 400g.